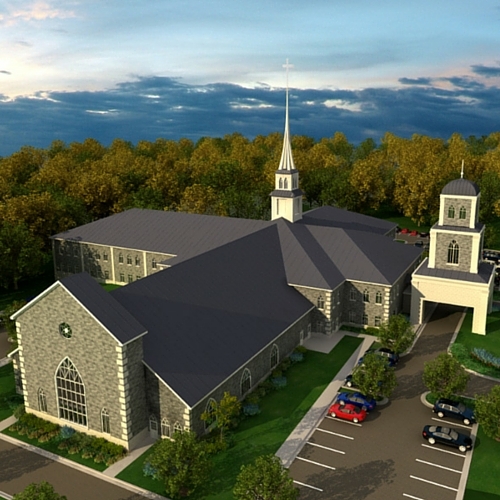 MRP Design Group is committed to helping church leaders design facilities that empower ministry. MRP seeks first to understand the ministry’s needs and total funding capacity of the church and then to balance those needs and budget with the highest level of functionality, innovation and aesthetics. We are focused on helping church leaders answer pressing questions about their facility needs and possibilities. Our services and solutions are tailored to your church’s unique situation.